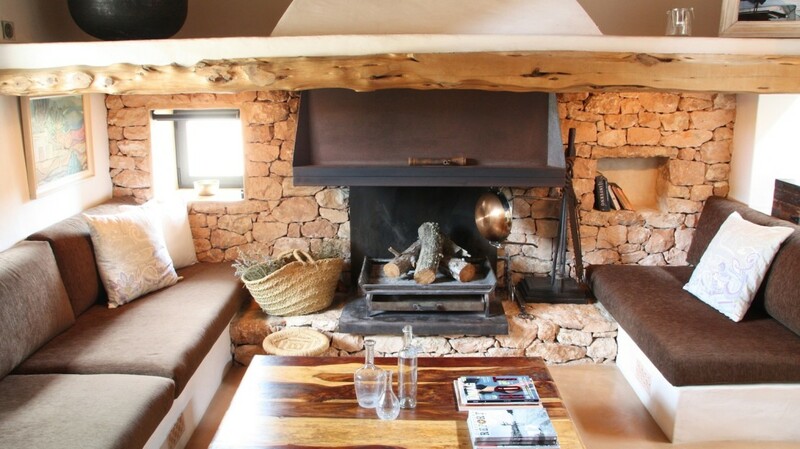 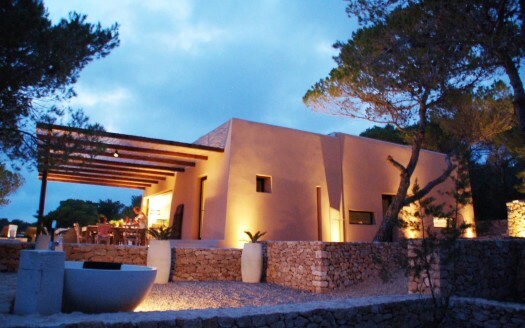 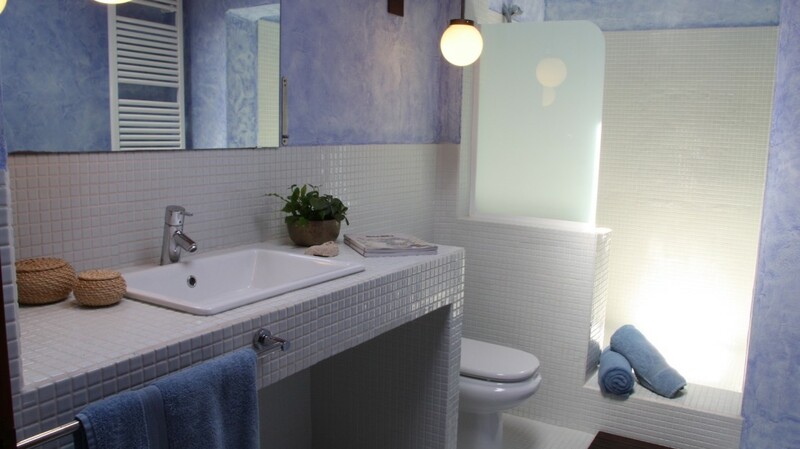 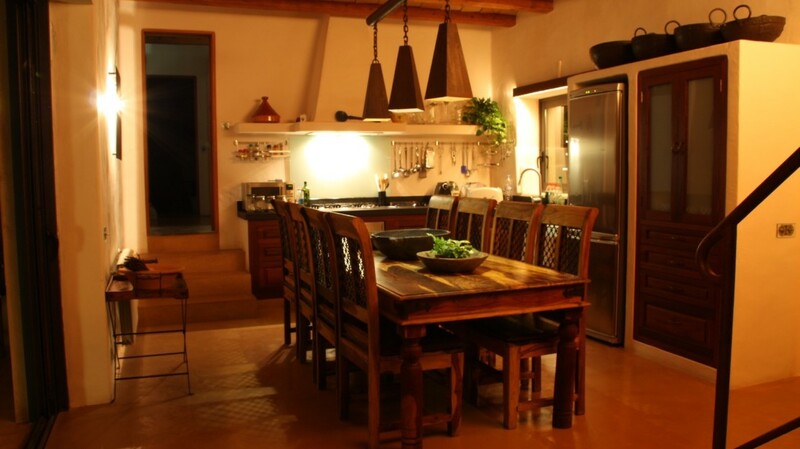 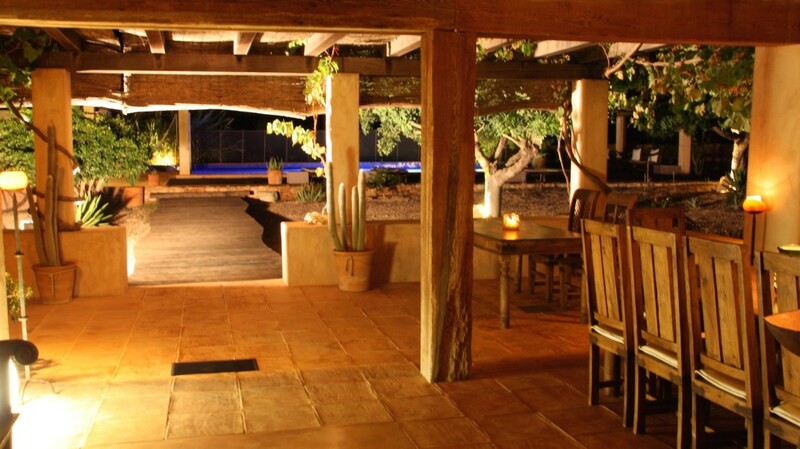 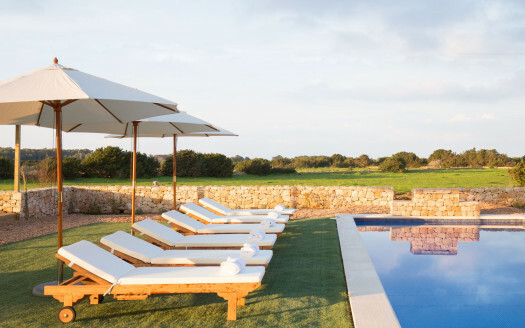 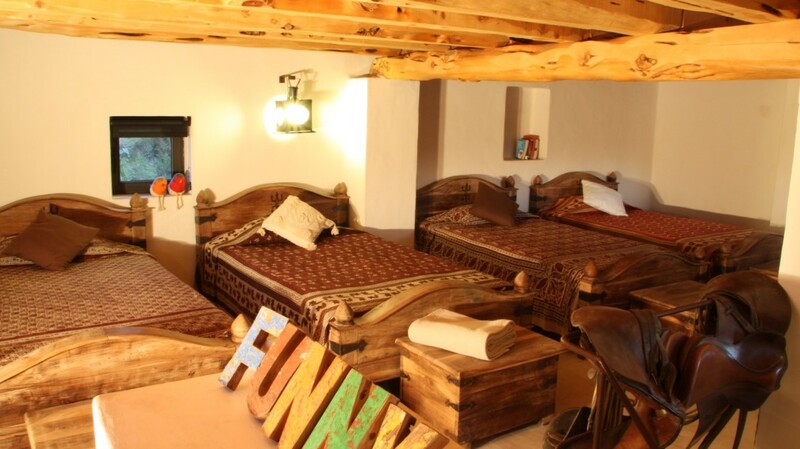 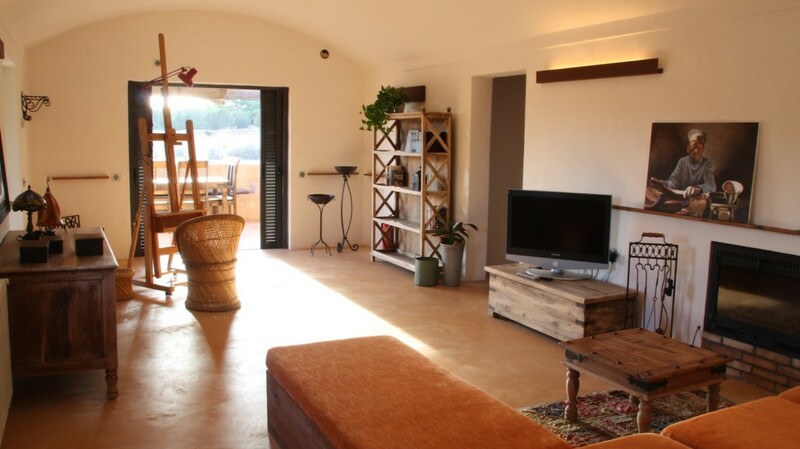 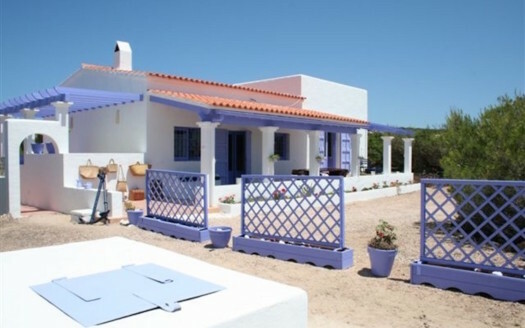 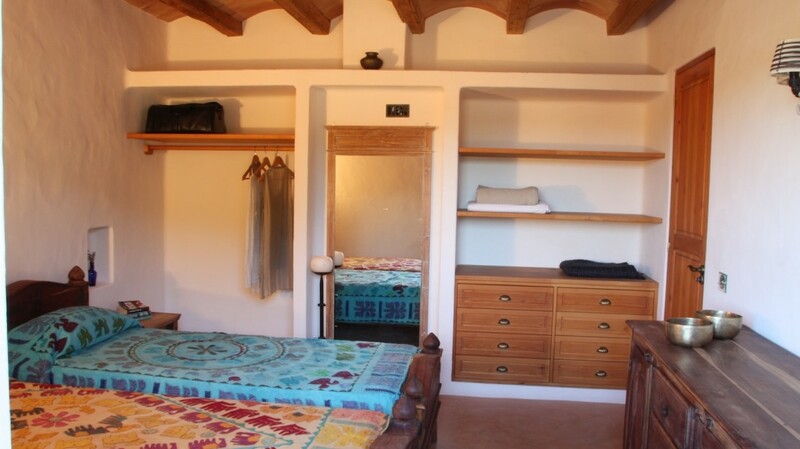 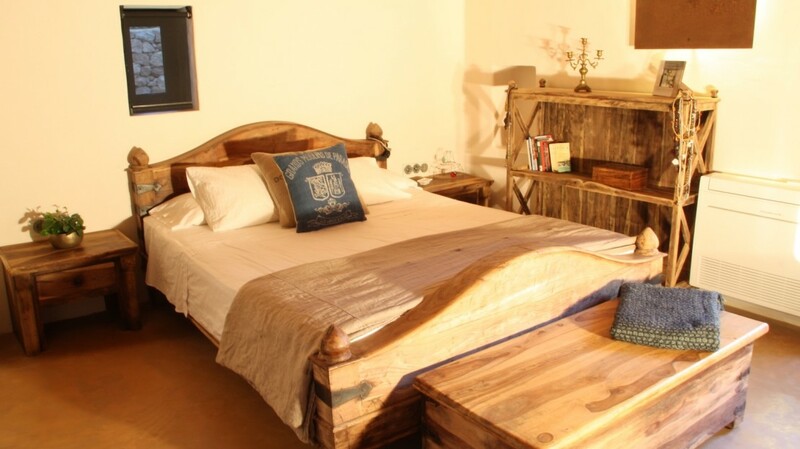 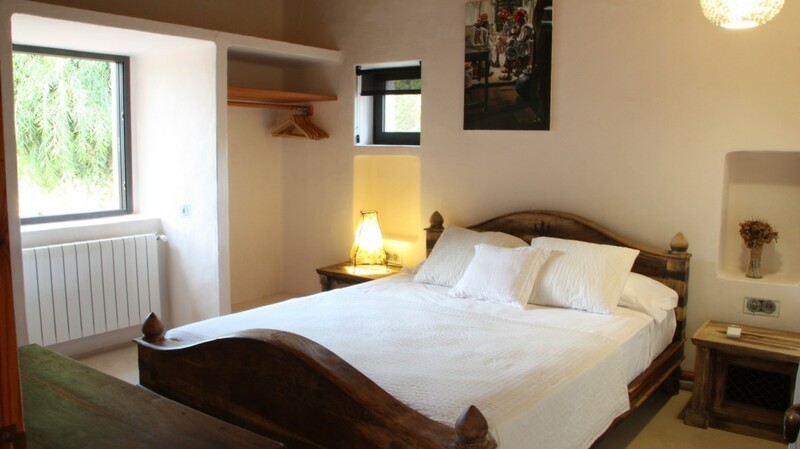 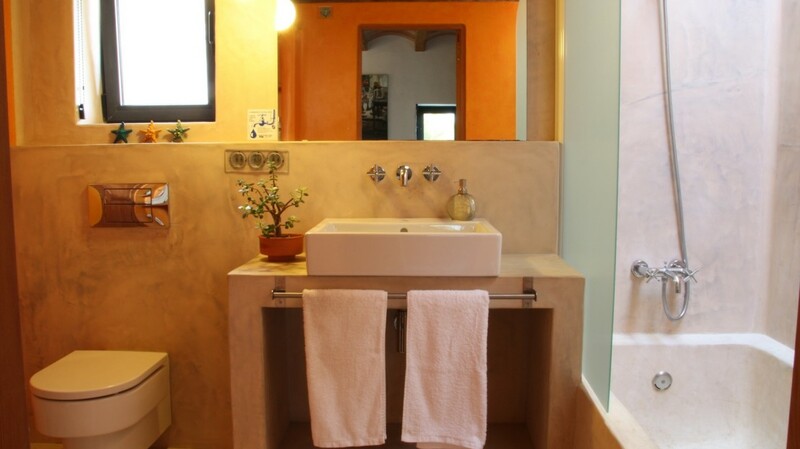 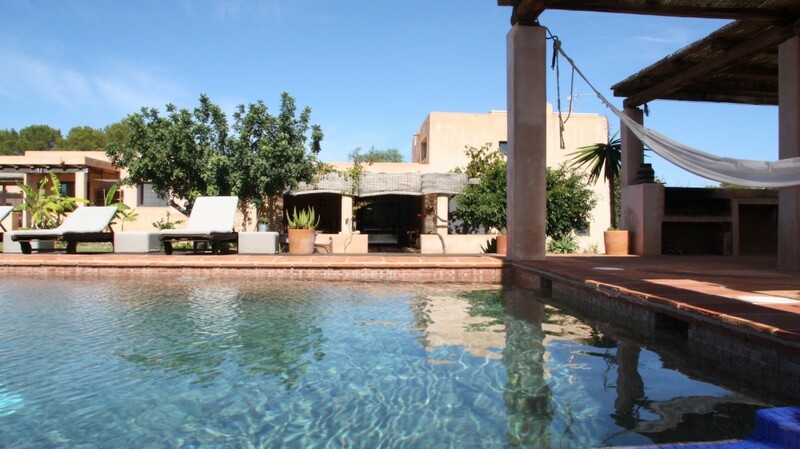 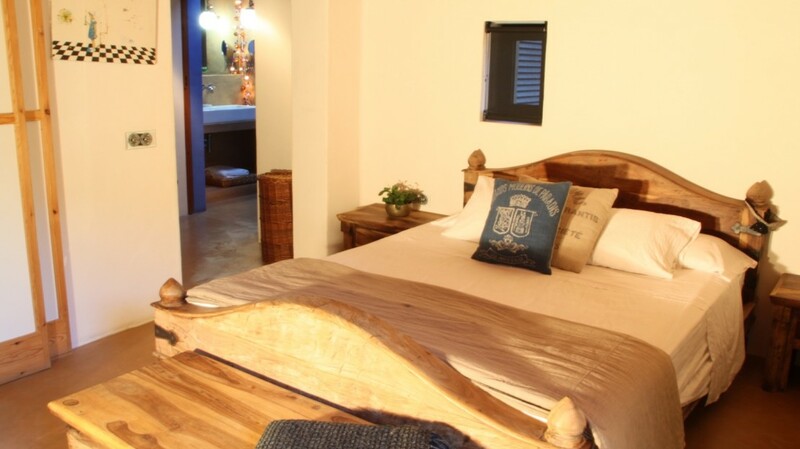 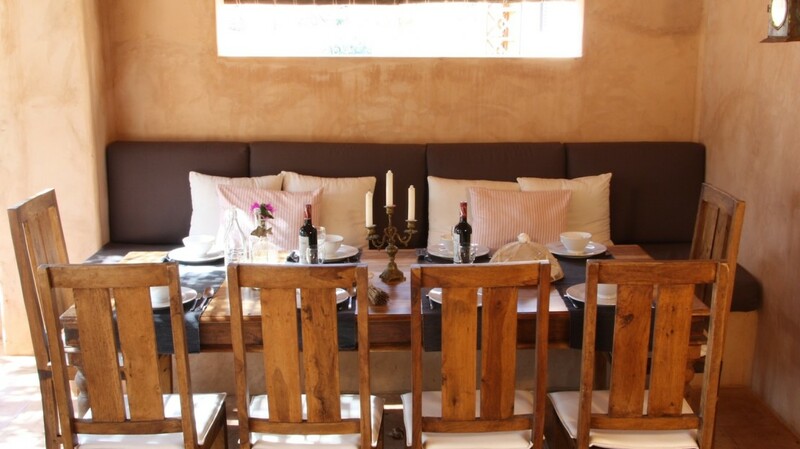 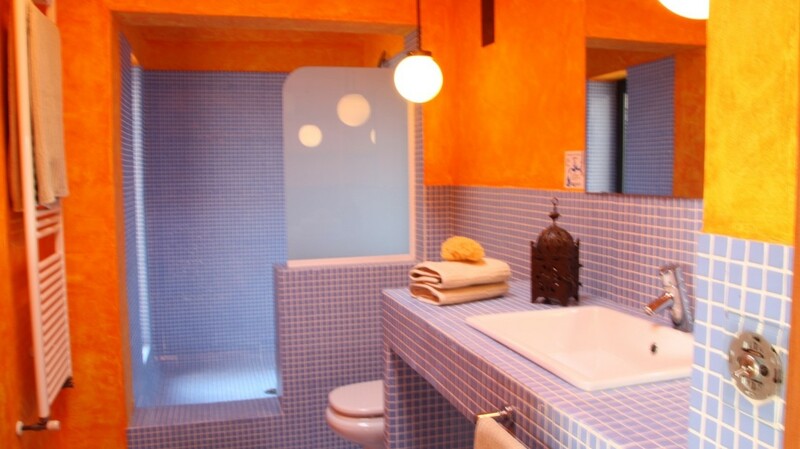 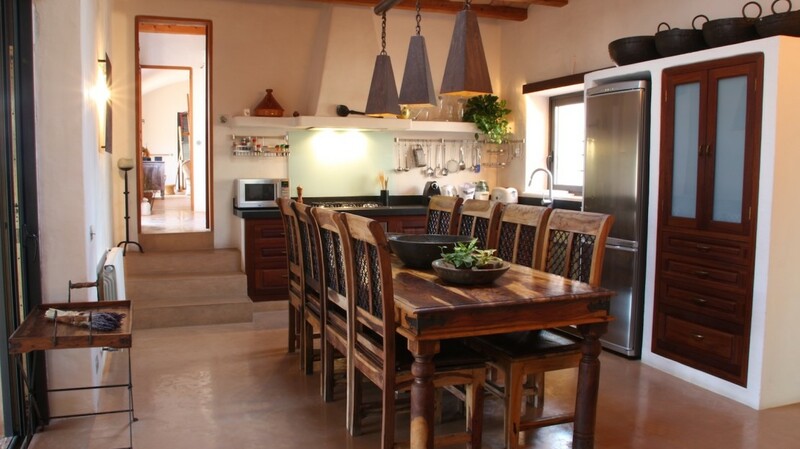 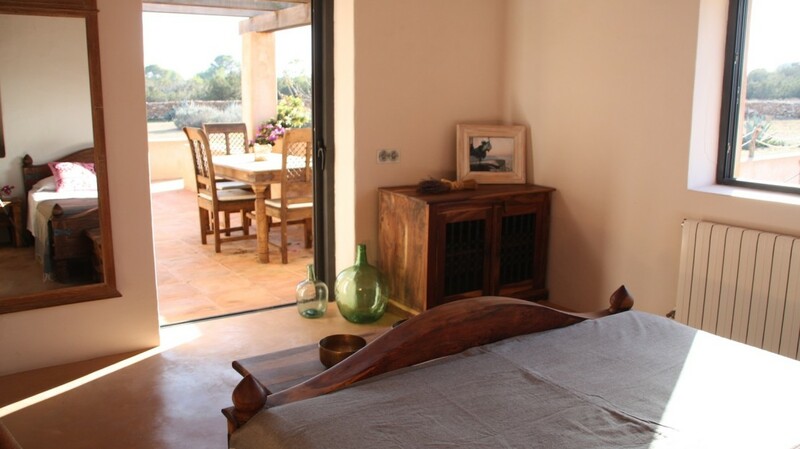 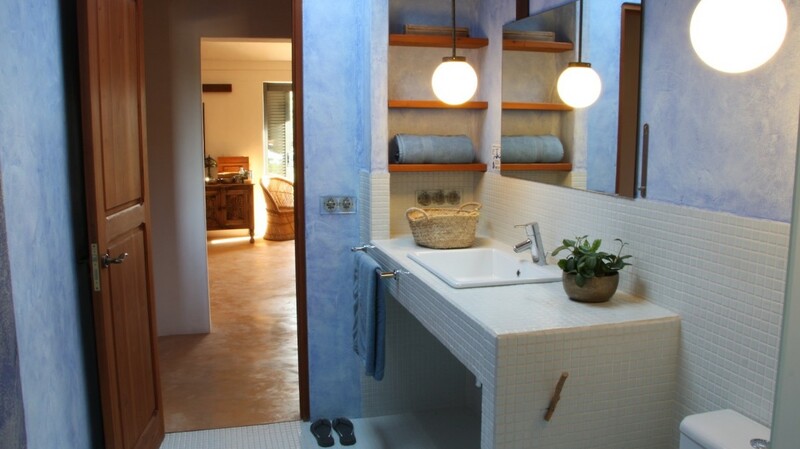 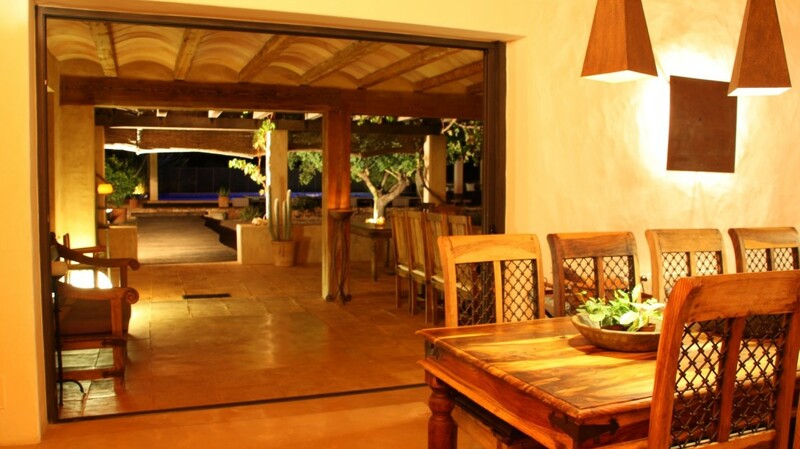 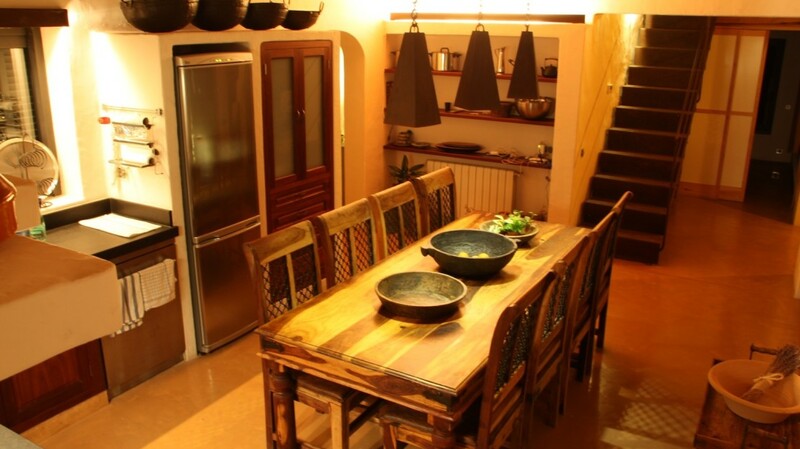 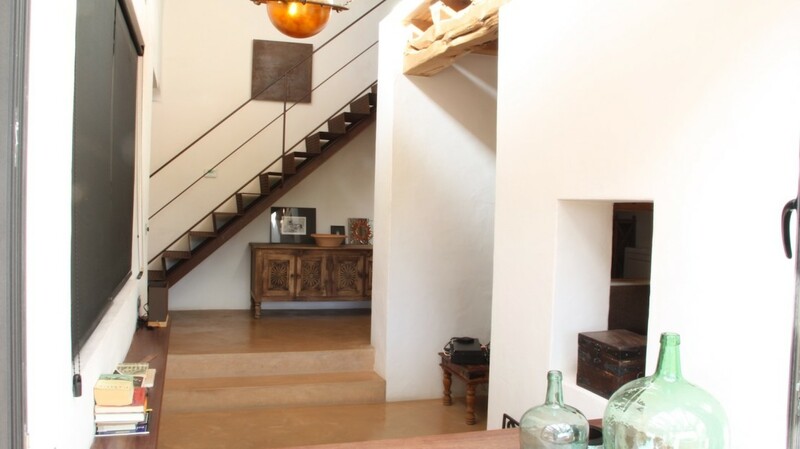 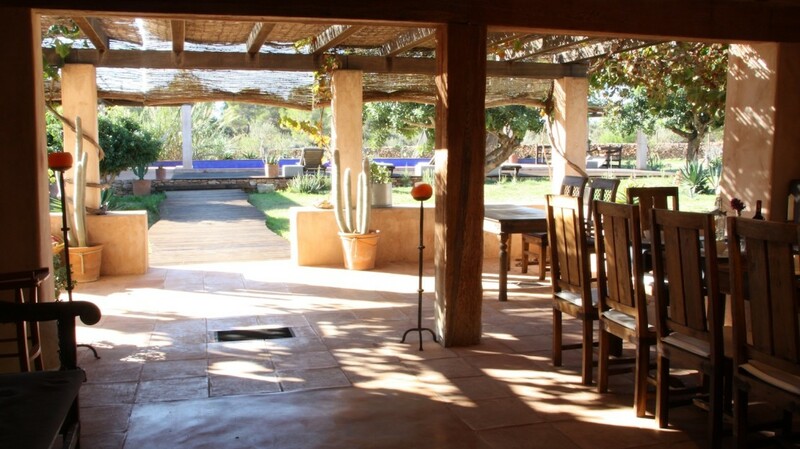 Lovely house for holiday rental in Formentera, built in 2007 preserving the local style, and very well decorated with traditional elements, from asia with modern touch. 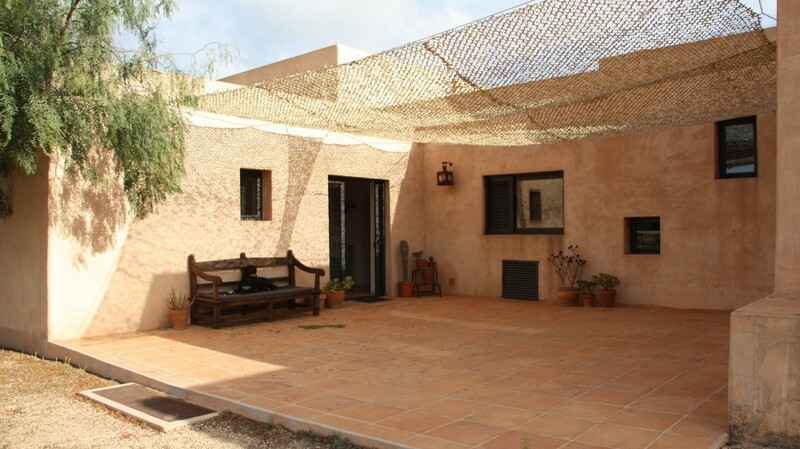 It’s ideal for a large family, with many different living spaces inside and outside. 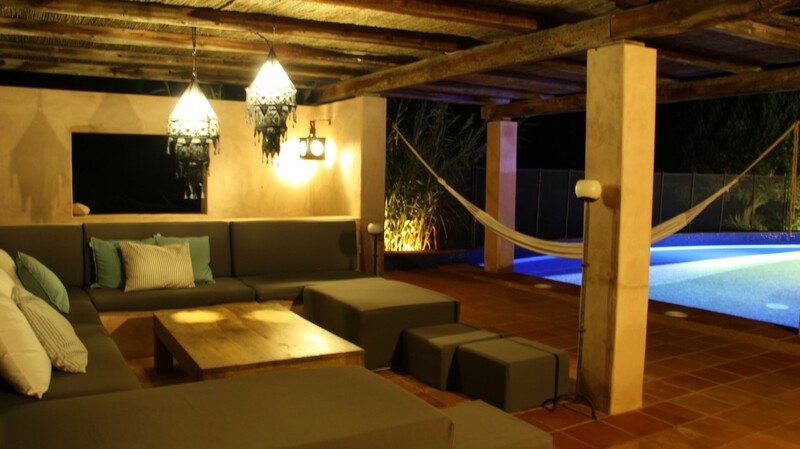 Possibility to fenced the pool on request. 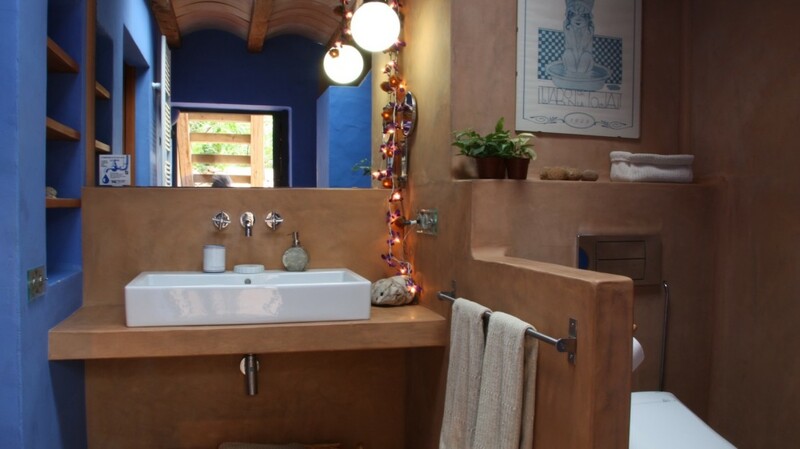 1 outdoor bathroom with bathtub. 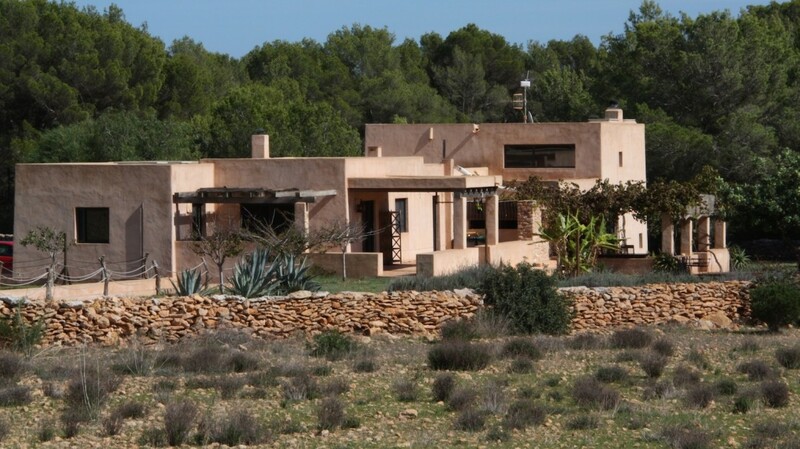 5 mins drive Sant Francesc.